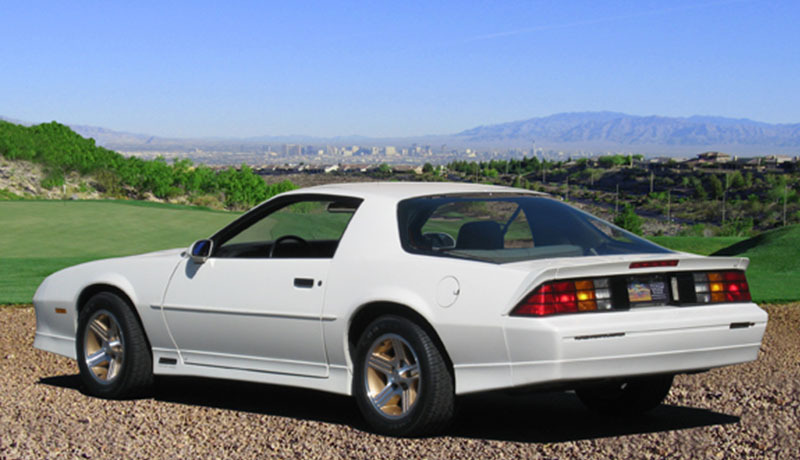 1989 Chevrolet Camaro Z28 IROC 1LE 5.0 L V8 manual for sale. 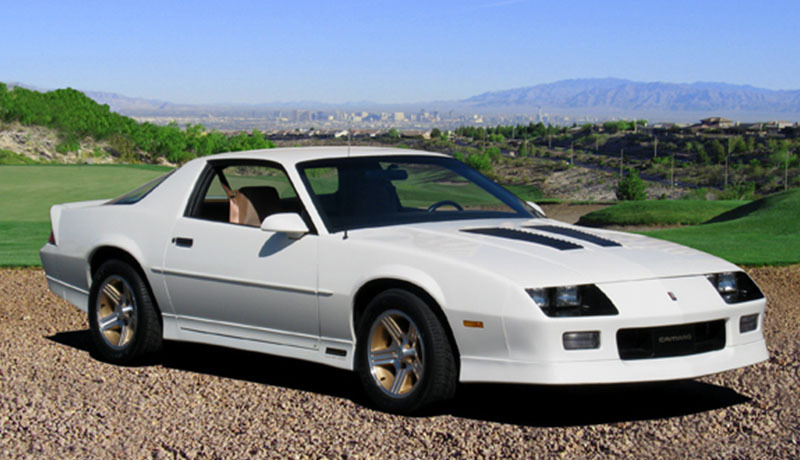 This 1989 Chevrolet Camaro Z28 IROC 1LE has only 1900 miles on it. 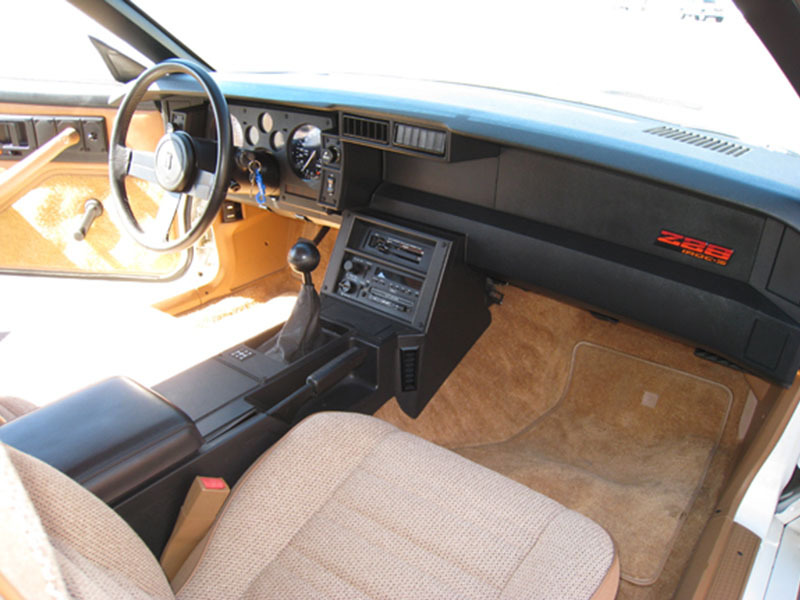 The interior is clean and it almost looks as new. No rust at all, everything is good. The car runs perfect. The engine works great. The engine is also clean and no oil or any dirt on it. LT brown cloth bucket interior. Very nice white color exterior. 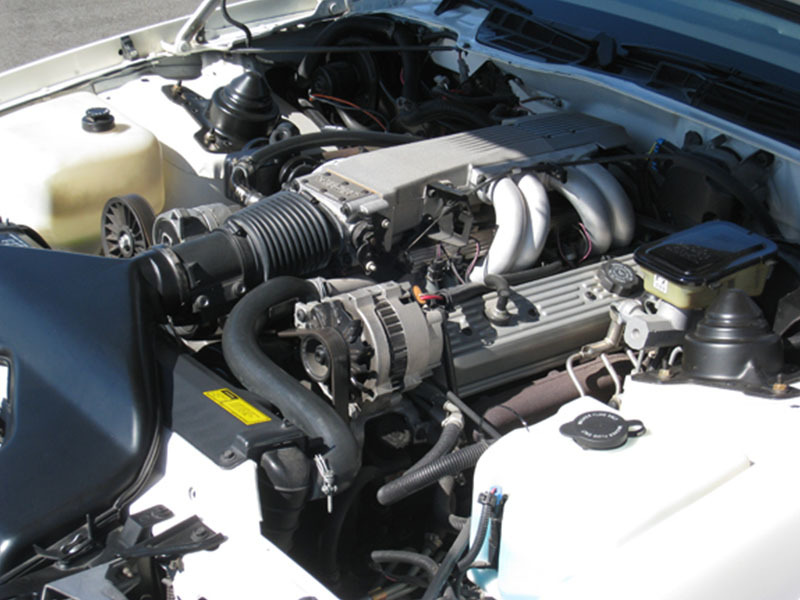 Under the hood a 5.0 L V8 engine can be found. 5 speed manual transmission. This Chevy has 16 inches aluminum wheels and Pirelli 245/50 tires on these wheels. Power disc front and rear brakes (179$). Electric rear window defogger (150$). Performance axle ratio (177$). Engine oil cooler (110$). Limited slip differential (100$). Performance package components (675$). 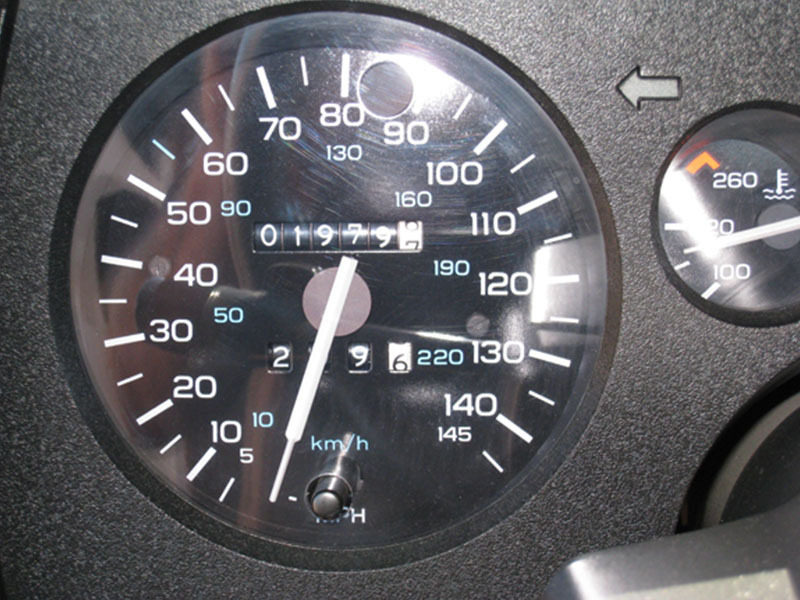 Elec tuned AM/FM ST rad w/SK&SC cass tape, digital clock & ERSS (122$) and some more options are available. The car has all standard equipment. Full information can be given by contacting me via email and later things can be discussed via phone. 22800$ is the last price and can’t be negotiable. If you need any additional photos of this Camaro, send inquiry and contact me and for serious buyers i can make more photos. I can make a video as well, but only if a serious buyer requires that or there will be many interested buyers with the same request. As you can see from all the current pictures, everything looks good and it is good. The car is really fast and has some nice sound from the exhaust system. It is very smooth and handles well on the corners. Last time i’ve checked the car did 0-60 in less than 7 seconds and a quarter mile was done in little over 15 seconds. It accelerates very quickly and you definitely can feel that, if you push the gas pedal to the floor. This Chevy also has been garaged all the time. It has never seen a snow, neither was driving too often in the rain. Car located in – Nevada, US.